Way back in December of 2015 when I posted my review of the Sony A7Sii (and subsequently started vlogging about reviews, gear, etc. 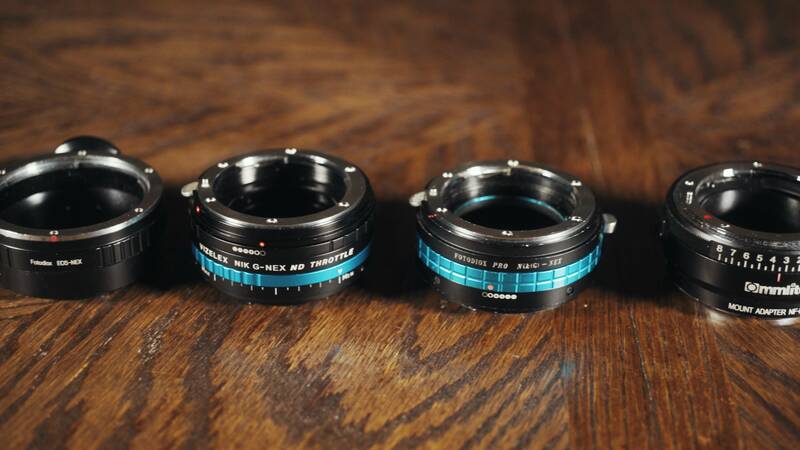 ), I mentioned that I had ordered a revolutionary new lens adapter: the Vizelex ND Throttle. Many of you began asking for a my thoughts on this adapter, and I promised in my replies that I would post one “soon.” Well, soon ended up being over one year later, but I’m pleased to announce that my video review of the Vizelex ND Throttle Lens Adapter is finally here! Note: Back in the Summer of 2016, Fotodiox released a Canon lens to E-Mount version of the adapter, but I haven’t had the chance to test it yet, so I have kept my review focused on the Nikon mount version. 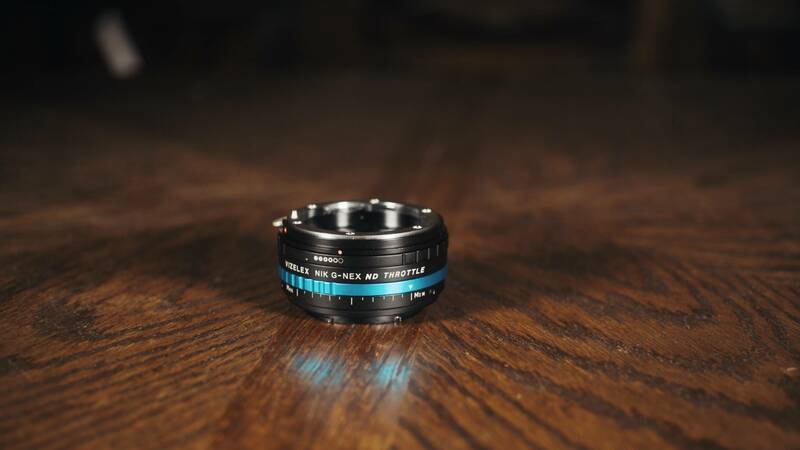 The build quality appears to be similar, so if you are considering purchasing one of the other lens mount adapter versions, this review should still be very helpful to you. You can checkout the Vizelex ND Throttle Adapter at Amazon and B&H. Ethics Statement: This is an entirely independent review. SKB did not pay me to create this video, I didn’t receive this case for free, or receive any other compensation. I’m a fan of this case and after six months of use I really wanted to make a review about it. If you have any questions about the ND Throttle, or filmmaking questions in general, feel free to leave a comment below or get in touch. I’m now also offering one-on-one filmmaker consulting! Great review, Matt! Your opinion really matters! I'm not a professional photographer, but each of your wedding video inspires me to increase my knowledge in this field.